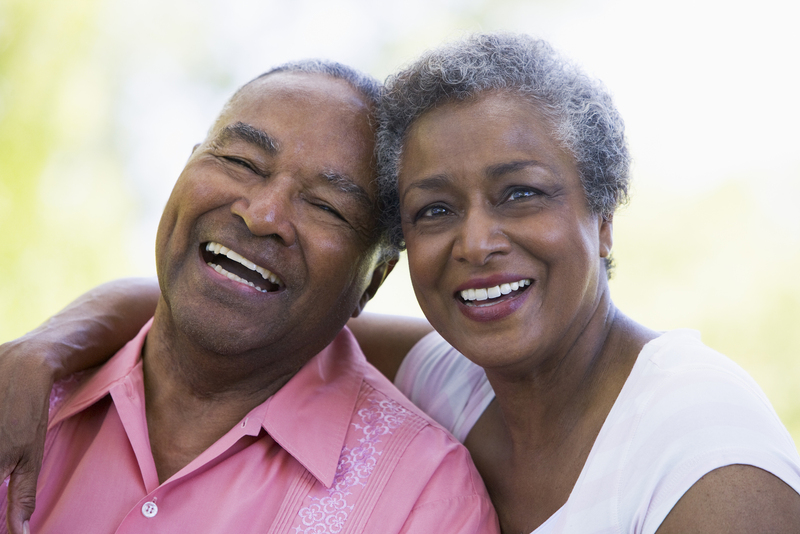 Baker & Bowlin Insurance LLC specializes in the Medicare market. We offer Medicare plans, advantage plans, and prescription drug plans from all major carriers. We do the research so you can make the right choice. Our services are free of charge to you. After you have told us what you need, we will explain your options and help you enroll in the Medicare plan of your choice. We will also help you apply for assistance in paying for your Medicare Part B premium, and extra help with your prescription medications. We do offer other health-related products, such as short term and long term care, dental insurance, and critical illness, as well as final expense insurance. Please call for an appointment. Because we still make home visits, we are not always in the office. Contact us today and get 100% free medicare consultation! By using this form you agree with the storage and handling of your data by this website. Please do not submit personal information such as social security number or birthdate.